Are you engaged in driving profession and the biggest problem you faced is the nighttime driving? If your answer is yes, then the official franchise of the Telebrands PAKISTAN has got something very special in its arsenal that you will definitely appreciate. The name of this quality product is 2 in 1 HD Visor. 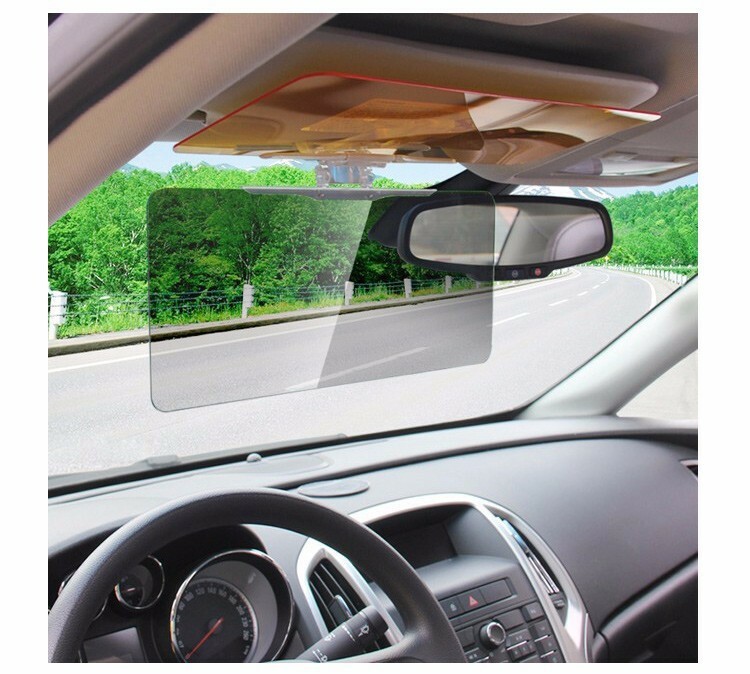 The 2 in 1 HD Visor, as the name clearly indicates, is a top quality and specially designed tinted glass designed to minimize glare of sunlight in the daytime and the bright glare of headlights of vehicles, especially in the nighttime. 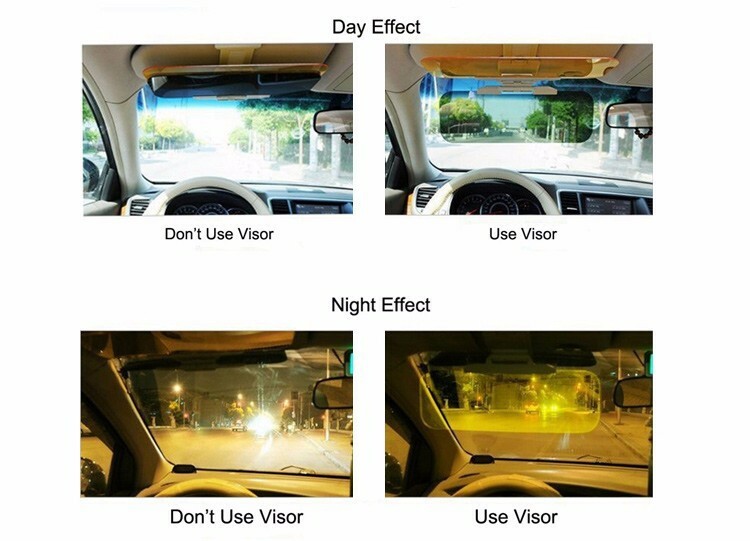 The 2 in 1 HD Visor helps the user to continue the driving both at nighttime and daytime. The overall installation of the 2 in 1 HD Visor is quite simple, easy and requires minimal possible effort in time. All you need is the visor on which you can easily install the 2 in 1 HD Visor with the minimal possible effort. 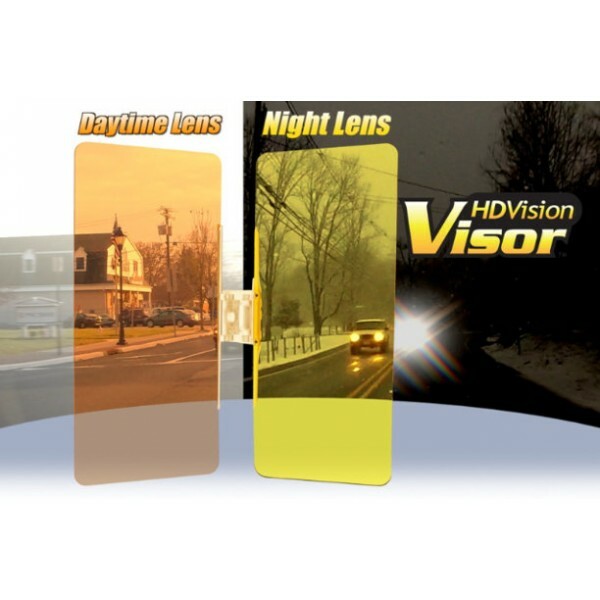 The 2 in 1 HD Visor can prove to be an eternal blessing for all those individuals who often find it difficult to drive in nighttime or daytime due to the sudden glare of sunlight and headlights. If you have decided to purchase the revolutionary 2 in 1 HD Visor, then all you have to do is to call at the number 0333.4115583 from your landline number.